Wave propagation phenomena have potential applications in many sectors including defence, aeronautics, earth exploration, medical imaging. The large variety of applications justify the large number of difficult problems that have to be solved theoretically and numerically. To tackle realistic problems, collaborations between physicists and mathematicians is mandatory. More recently, computer scientists have extended the community and realistic simulations are now possible by using advanced numerical methods in high-performance computing algorithms. Numerical simulations can then achieve a high level of accuracy by using distributed network architectures for which new algorithms have been designed. However, sometimes, it is necessary to consider reduced models obtained from homogenization or asymptotic analysis. Accelerated technologies are also welcome like fast multipole methods, preconditionning is also useful in partcular when solving Helmholtz problems, compact schemes deserve a great attention for the solution of transient problems, etc. To be successful, mathematicians, computer scientists, physicists, engineers have to collaborate. 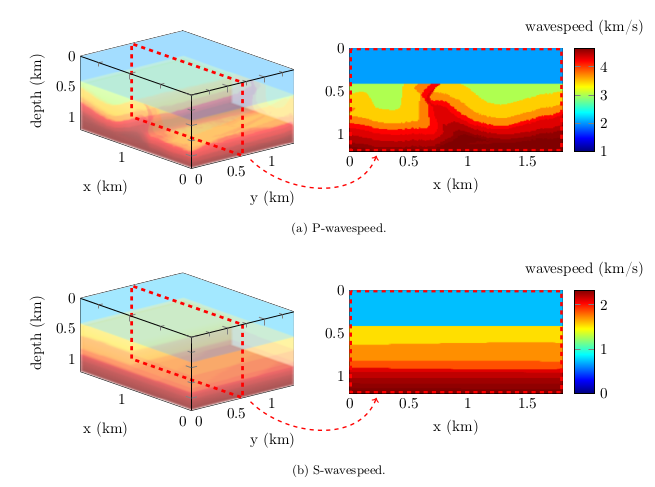 Wave propagation is a nice example of pluridisciplinarity and the South-West of France is fortunate to have a large number of public or private research laboratories in which research activities on wave propagation are intensive and well-known. The regions Aquitaine and Midi-Pyrénées contain companies with needs of simulation software package for wave propagation. Examples of big companies are EADS/IW, CEA-Cesta, TOTAL , SAFRAN. CNES is also a well-know research center where wave propagation researchs are very developed. To clarify, EADS, le CEA et le CNES are interested in radar reflectivity problemas and antenna computations. 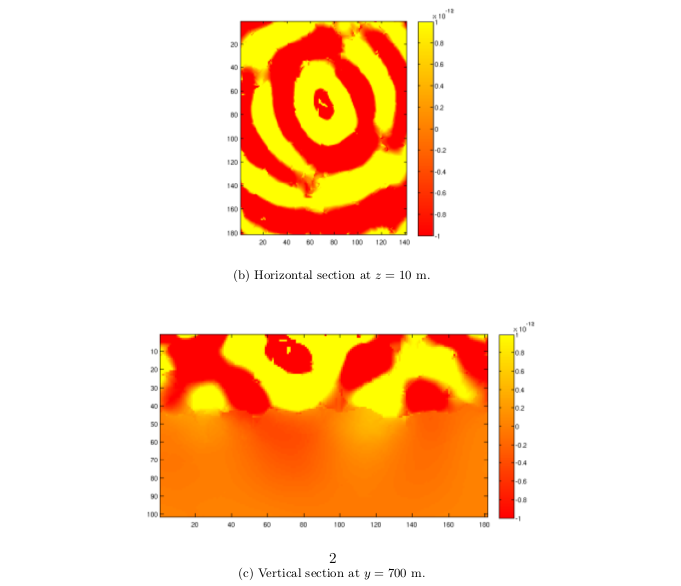 SAFRAN and EADS study the acoustic phenomenoa generated by plane motors. A large part of the research activities involving TOTAL is related to seismic inversion et the Earth imaging. Today, most of the laboratories maintain collaborations with industry. In the regions of Aquitaine and Midi-Pyérénées, those laboratories are located in Bordeaux, Pau and Toulouse. examples are the IMT (Institut de Mathématiques de Toulouse), LAPLACE laboratory, ONERA, and Cerfacs ) and the Inria Research Center localized in Bordeaux and Pau. The objective of these days is to gather researchers tackling wave problems with different angles. Modelling, numerical schemes, mathematical analysis and HPC algorithms will be adressed. In particular, questions involving supercomputing will be considered and the significance of this branch of research for industry is well-illustrated in the papers (http://www.ladepeche.fr/article/2010/02/05/1009896-cs-ouverture-d-un-centre-de-simulation-a-apu.html, http://www.larepubliquedespyrenees.fr/2012/10/03/total-un-bijou-de-calculateur,1099902.php). But public laboratories are also aware of the need of using computing clusters and they develop research programs to reach a satisfactory level of computing power. These days hope also to attract local SMEs which are particularly dynamic in the South-West of France and which have partnerships with the big companies.